Don’t let TMJ get in the way of your life! I want my patients to live happy, healthy lives. 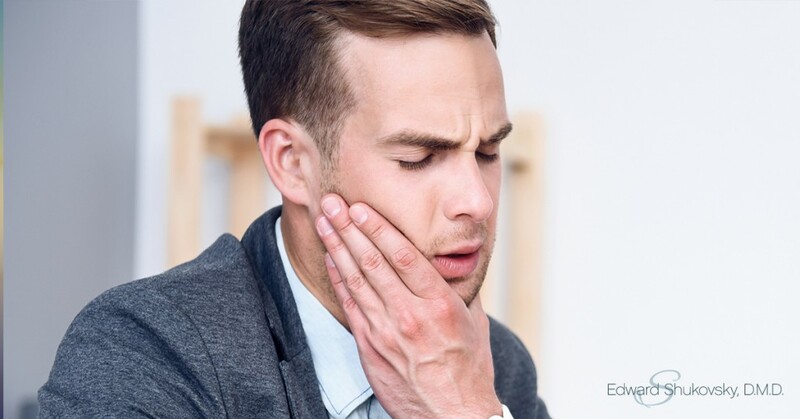 If you think you might have TMJ Disorder, I recommend scheduling an appointment with a dentist who has experience treating TMD. There are a wide variety of treatment options available, and a skilled dentist can assist you in finding the one that can best address your situation and alleviate pain. I have been treating patients with TMJ Disorder for many years, and love seeing how much happier they are once the pain is relieved! If you are interested in learning more about TMD, or would like to schedule an appointment with me to find an appropriate treatment, please do not hesitate to contact my office.